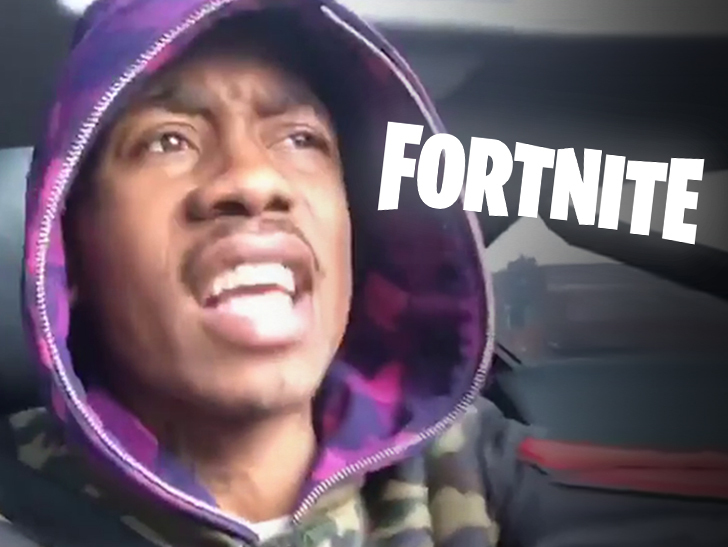 Home » Celebrities » Fortnite Fires Back at 2 Milly, You Don't Own the Milly Rock! 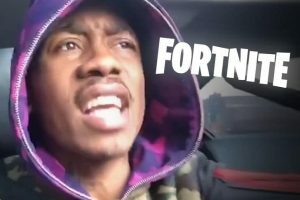 Long story short, Epic says 2 Milly’s case is as flawed of a concept as parachuting straight into Tilted Towers, which everybody knows is DUMB! !